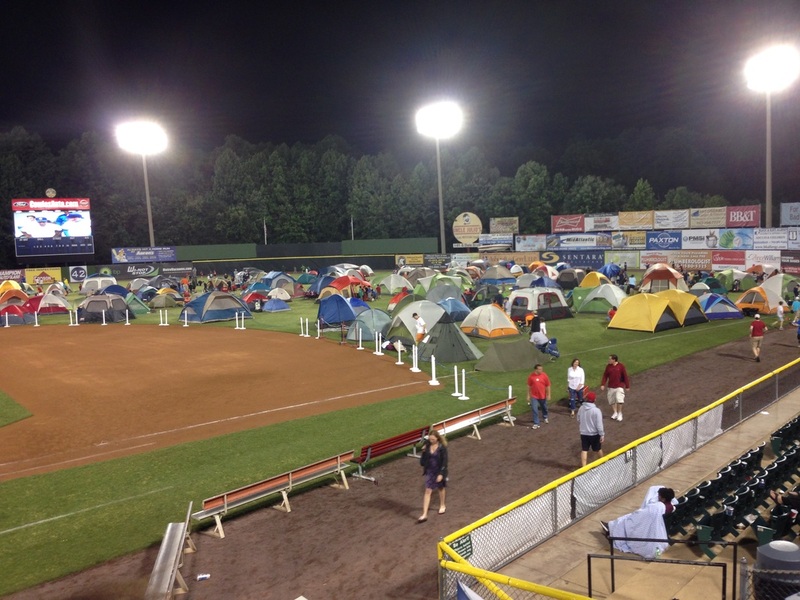 Not only do the boys take in a great minor league baseball game with the hometown favorites (at a great price), but they also have to option to stay overnight and camp on the baseball outfield! After the regular fans leave, the Cubs set up their tents on the field, and the Nationals play a movie on the big screen (always a family favorite movie) and keep the popcorn and concessions open. 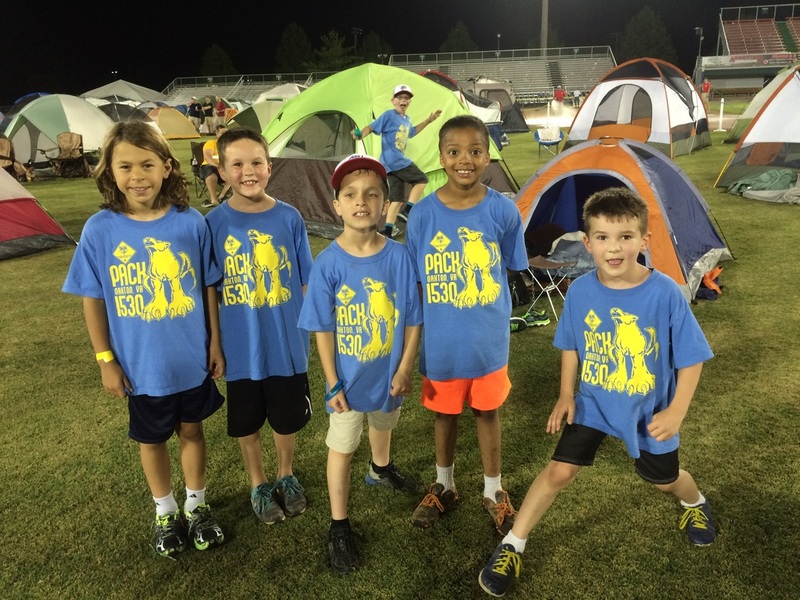 After the movie, the Cubs (with their family) stay the night, and wake up early to the fresh dew on the ball field.